This year Silva Screen has provided the soundtrack releases to some of the highest rated and most watched TV shows of 2017. Blue Planet II made the biggest splash at number one with over 14m viewers for its October debut. 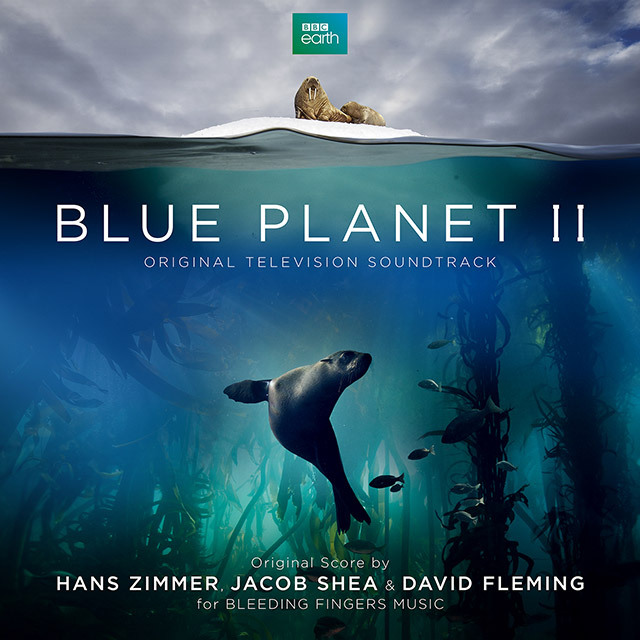 With a moving soundtrack to the series by Hans Zimmer, Jacob Shea and David Fleming available now to stream/download and to purchase on CD. While the Sherlock season four premiere also features on the list with over 11m viewers. 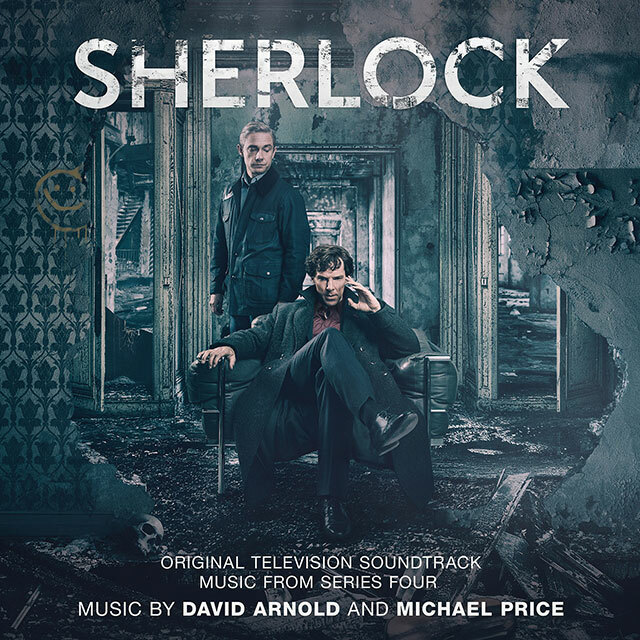 Featuring a score by David Arnold and Michael Price, also available to stream and download and purchase on CD.